You request this in your project page. Here are the steps. 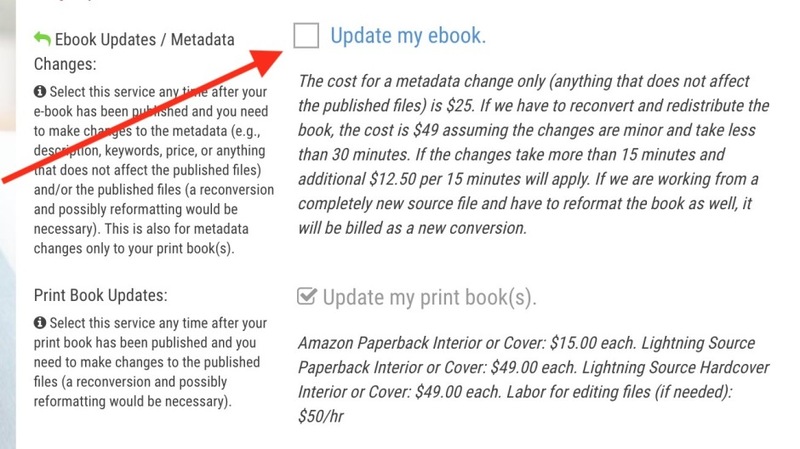 If you are making changes to your ebook, click that button. 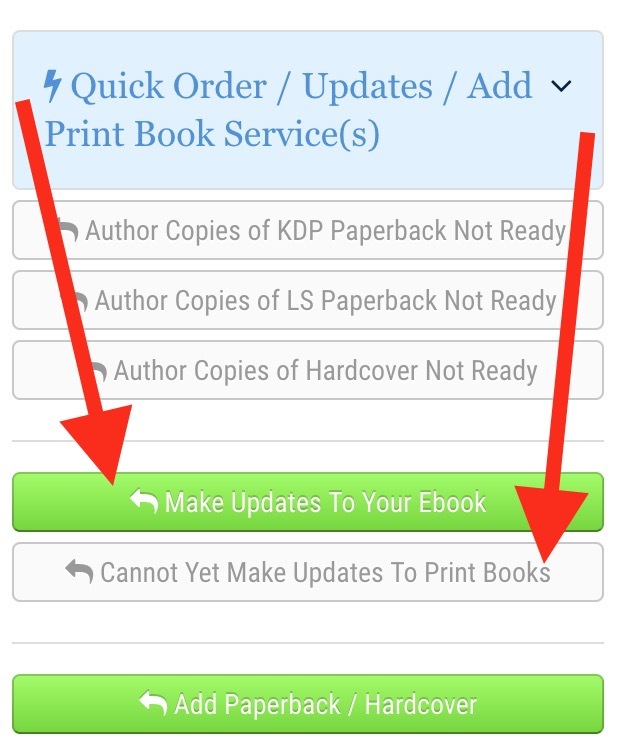 If you are making changes to your print book, click that button. If you are making changes to both, click one then come back and click the other. If either option is not available at the time, the button will not be active. 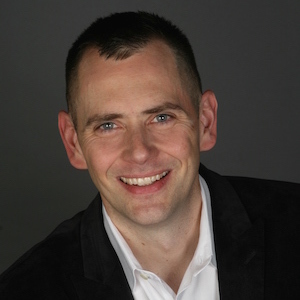 Read the current rate information under the checkbox and check the box to proceed. The checklist will appear in the right column. Follow the steps in the checklist. Im trying to upload my new cover details but cant do so due to your complicated system. 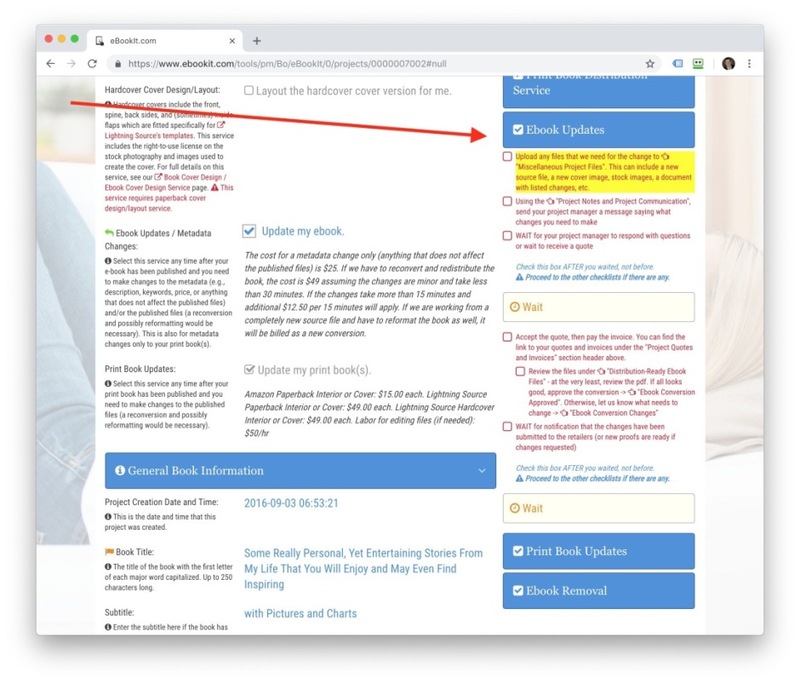 On this project page, scroll down to the "Ebook Information" section header and click it to expand the section. Scroll down until you see the "Miscellaneous Project Files" field and upload area. Simply drag and drop your files on there or click the "select" link to locate the file on your local computer and upload that way.